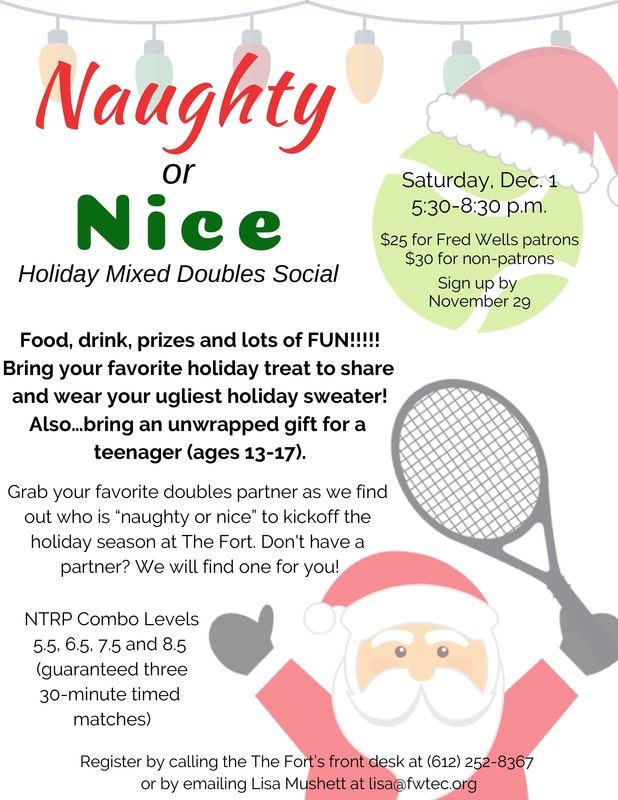 What: Plenty of tennis and good food! Register early. Court space is limited!! !